Zoedale has been supplying into the chemical production industry for most of our 40 year history. Over that time, we have developed a significant product portfolio to suit most product and application needs with ATEX, CIP, materials for aggressive media and other options we can provide a solution to almost any problem. 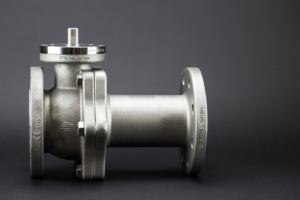 With the recently introduced Omal Pro-Chemie 60 series stainless steel valves specifically designed for the chemical production industry we are better placed than ever to have a solution to your requirements.